The Austral Standard 28 Fold Down Clothesline boasts a classic steel single frame with 12 lines to hold your washing needs. With one simple push up motion, you are provided with 28 metres of line space that can be then folded back down when not in use. This is a great feature for those people who don’t want their clothesline to intrude on their living area within their yard. 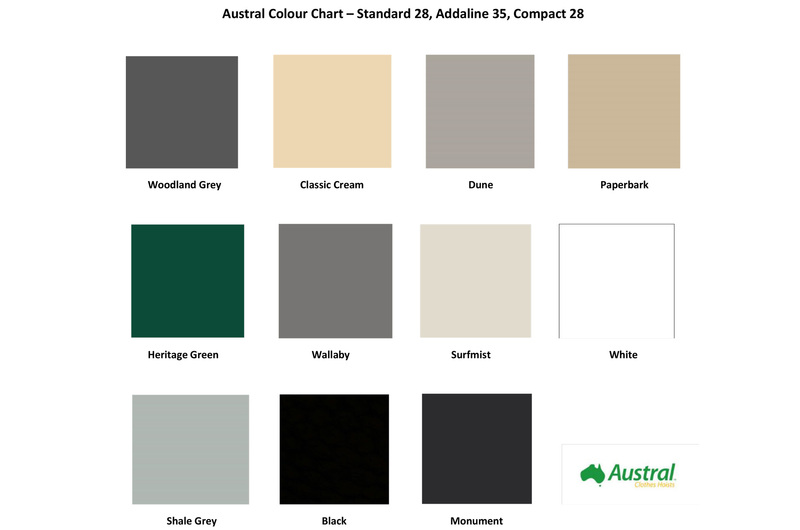 An Australian made product, the Standard 28 Fold Down is manufactured in a range of colours that you can choose from to suit your home. Can be installed on a brick wall or in the ground via a ground mount kit.